What an exciting event for parents and their children! 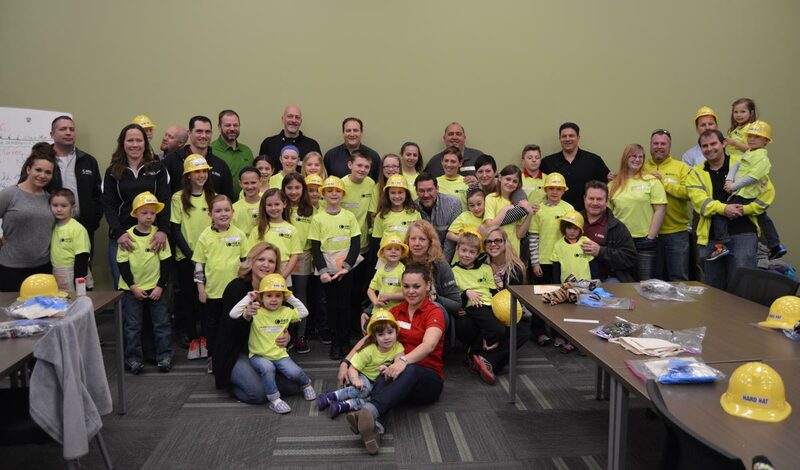 Ideal Contracting was very happy to sponsor Bring Your Child to Work Day this past month at both The Ideal Group in Detroit and the GM Warren Transmission site. The day’s agenda consisted of many activities. 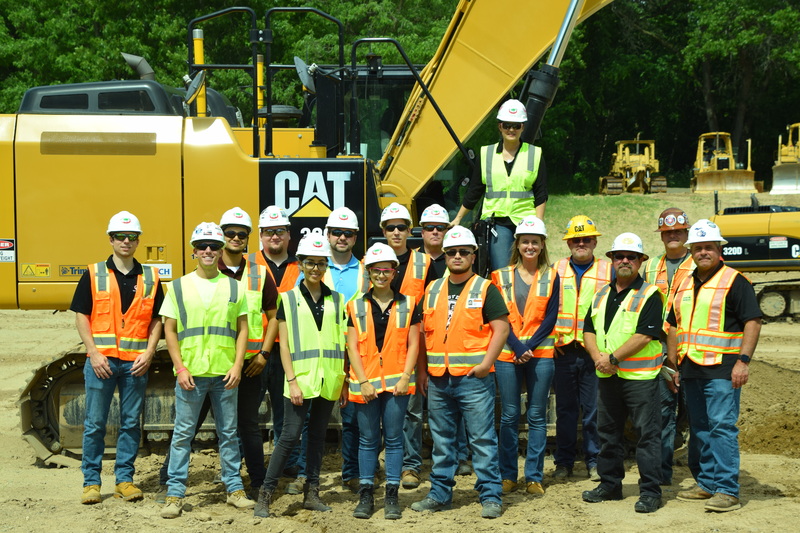 Before all of the fun started, the group received safety procedures and took a group photo. 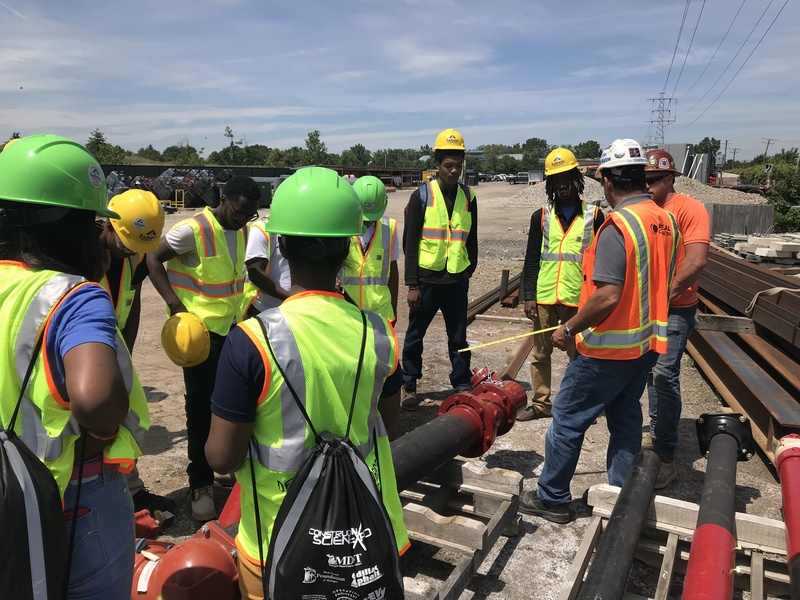 The kids got the chance to see the aerial lift gear along with a demonstration, photo opportunity and a presentation of the concrete pavers. The rest of the day’s activities included decorating picture frames to take home, building your own bulldozer, games, coloring, and a movie. Ideal Contracting enjoyed having the opportunity to give kids a chance to spend the day with their mom or dad at work.